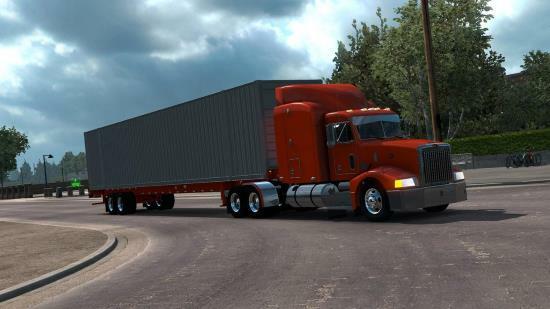 The 53-Foot Container for American Truck Simulator. Mod updated to ATS 1.33, Standalone & Ownable. Enjoy!